Gieffeffe by Gianfranco Ferre is a Citrus Aromatic fragrance for women and men. Gieffeffe was launched in 1995. The nose behind this fragrance is Michele Saramito. Top notes are orange, coriander, mandarin orange, osmanthus, peach, bergamot and lemon; middle notes are nutmeg, freesia, orris root, jasmine, rose and cardamom; base notes are sandalwood, amber, patchouli, musk and cedar. 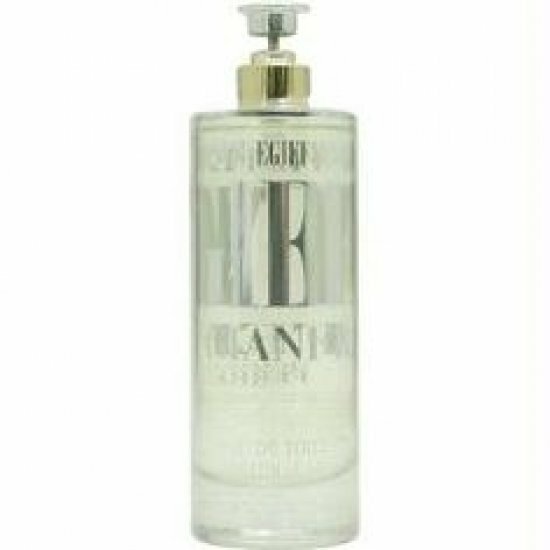 A new fragrance by Gianfranco Ferre was announced as a project which does not turn to the past or to fragrant notes that used to be offered by this ho..
Ferre eau de parfum was created in 2005. It was ment for a sophisticated woman who is elegant and luminous, full of life and ‘joie de vivre’. Iris is .. It brings a lot of freshness and joy with sweet and fresh bergamot, mandarin, irresistible pineapple note, melon, spiced with nutmeg, with sweetness o..